The Marietta/ Cobb County Museum will hold its annual Chalktoberfest fundraiser event, a combination of its annual Chalk Festival and Craft Beer Festival, on Saturday and Sunday, October 13 and 14. Professional chalk artists will decorate the streets of Marietta Square with chalk art in 3D and 2D designs, while attendees walk around the Square sampling craft beer, wine and food trucks. The festival is Saturday from noon to 5 p.m, and Sunday from 11 a.m. to 5 p.m.
On Saturday, attendees will be able to sample more than 120 varieties of beer and cider, as well as 25 varieties of wine, served in a souvenir cup. Cobb County locals Burnt Hickory Brewery, Dry County Brewing Company, Red Hare Brewing Company, Treehorn Cider and the Viking Alchemist Meadery will be pouring their locally-brewed craft beverages along with other Georgia and national brands. The craft beer and wine festival is Saturday only, and tickets are $40 before October 13 and $45 on the day of the event. 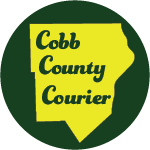 All proceeds from tickets sales support the Marietta/Cobb Museum of Art, a permanent collection of fine art ranging multiple disciplines and dating from the 18th century to the present. A non-professional chalk competition will be held on Sunday, with different divisions for adults, teens, and youth, as well as school teams. A free community chalk area and a section for children under 6 years old will also be available. There will also be live music entertainment and food trucks both days. Pets are welcome except for in the chalk areas and the craft beer and wine festival, but festival representatives advise visitors not to bring them, as the city is expecting a large crowd in attendance. 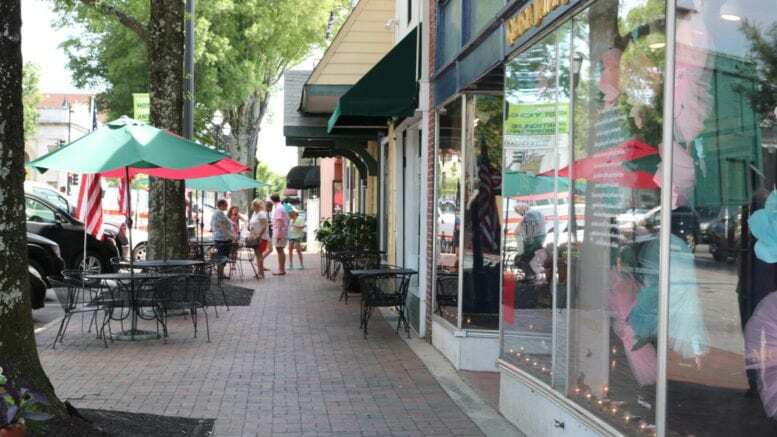 Marietta Square is located at 39-75 E Park Square, Marietta, GA 30060. A full beer list, music lineup, artist roster and more information can be found at the Chalktoberfest website. Be the first to comment on "Chalk and beer at Marietta Chalktoberfest"